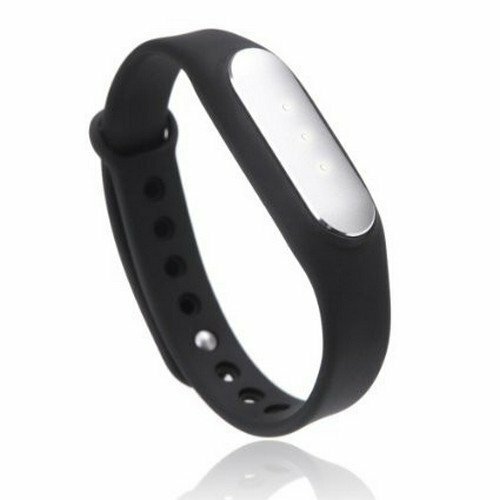 At ebay.in you can purchase Xiaomi Mi Band Smart Wristband for Android, iPhone and Other Smartphones (Black) for only Rs. 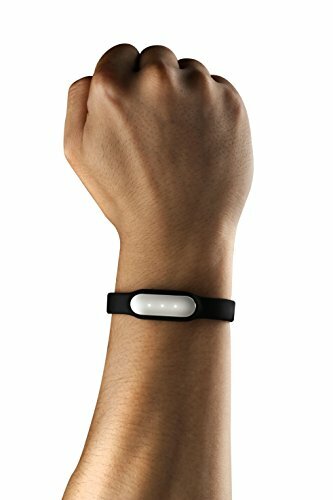 1,049, which is 19% less than the cost in Amazon.in (Rs. 1,299). 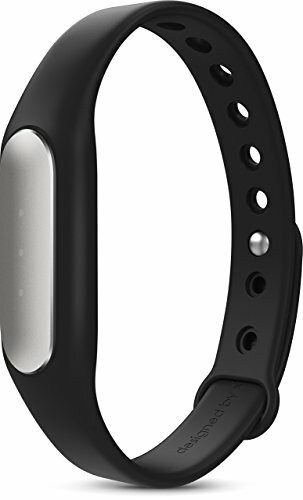 The lowest price of Mi Band Smart Wristband for Android, iPhone and Other Smartphones (Black) was obtained on April 22, 2019 7:45 pm. 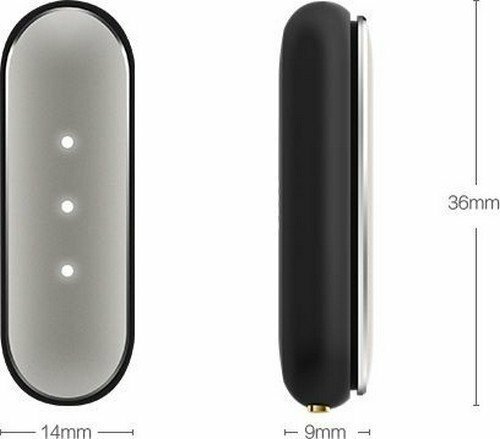 NOTE:@ I have Used this device for more than 1 YEAR. 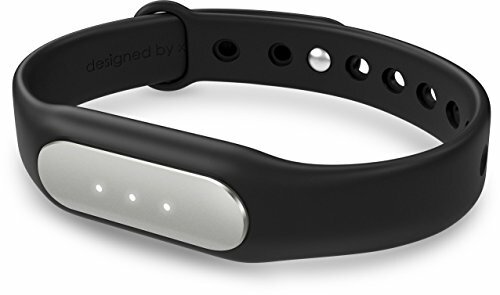 Also have used Mi Band 2 and currently using Mio [email protected] I am NOT Posting images of device as the Capsule have Fallen OUT and lost [email protected] While using, it got Dead in 5th month and I got the Replacement from service Centre as it was under [email protected] Do Not Submerge it in Hot water, as that was the Reason for its stoppage.Pros:1) cheapest and best in class fitness tracker.2) Battery Lasts 40+ Days with regular Alarm Vibration.3) Gives 80% Accurate Results in terms of Steps, as i compared it with Pedometer.4) Automatic Sleep Tracker is above Average.5) Charging is also Fast.6) Design is skin friendly and Durable.7) has lots of accessories available in market.8) Fairly waterproof.9) Software Interface is Best in Class.Cons:1) Main capsule Pops-out easily and thats the Reason, I lost the device.2) You get arbitrary Reading Sometimes of Steps and calorie.3) NO SCREEN, just Led Dots.4) Finally, its outdated. 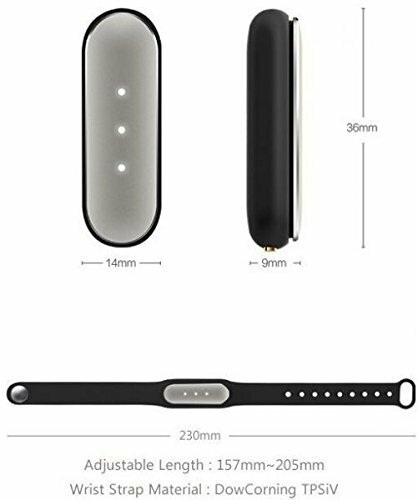 I mean it was launched in India Year after the launch in Global market.VERDICT:For those who want there First Fitness Band, which is Simple, then Just Grab this Band.If you Want some Pro Level Band and ready to shed bit more then, I Highly Recommended MIO FUSE. 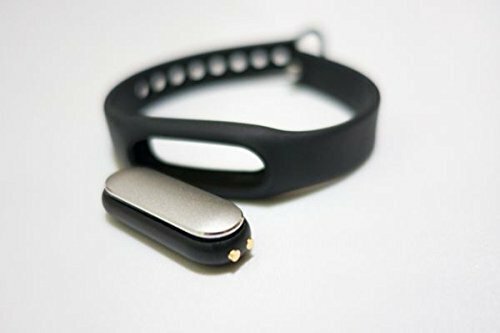 Its Available for 1500 on other Online Store and you can read My review on it got Details.Finally, should you Go for this or Mi Band 2 ?According to my user experience, GO FOR THIS, If your budget is just 1000 bucks. 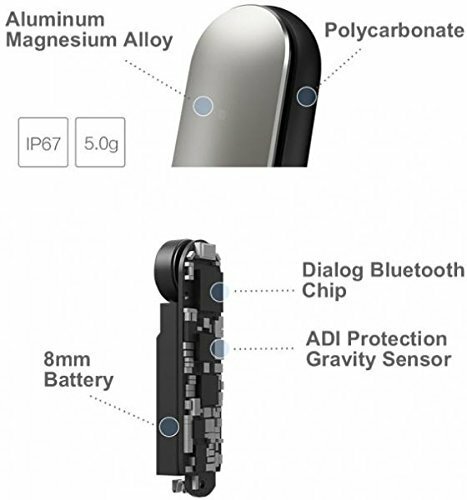 And if its more, even then Go for Mio Fuse. 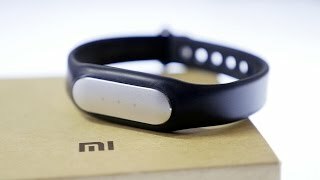 MI BAND 2 is complete Blunder. Mine had Stopped within 2 months and is in service Centre for 2nd Time. 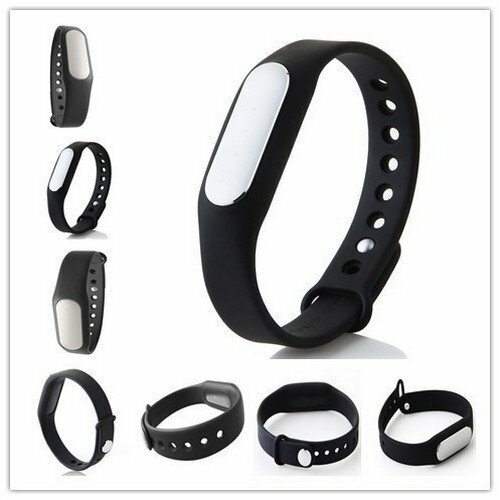 Read my Review on it for Details.Thank You for reading the review. It is an ok product. Basic features are there. 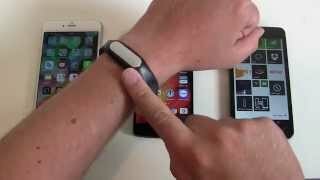 Synch with mobile quite fast. easy to use app. But I was expecting some more features.